As much as I generally prefer having a slot machine app on my more-portable iPhone, there is something to be said for an iPad-sized slot machine experience. 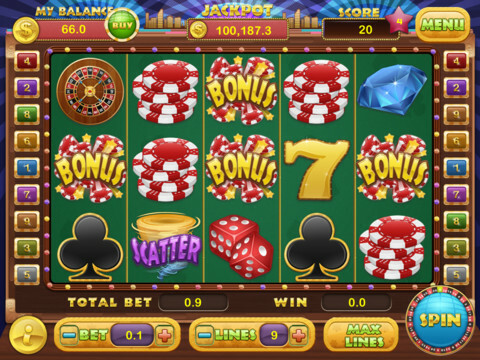 After all, the iPad has a screen size that is closest to the size of a video slot machine in a casino setting. 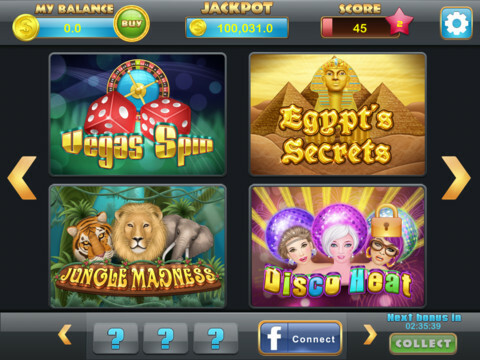 Slot Bonanza HD really benefits from being seen on a nice big iPad screen. Beyond just the standard slot machine offerings, Slot Bonanza HD kicks things up a notch with some extra in-game items. These include mystery boxes, side games, daily surprises, and more. The gameplay is further incentivized by a bonus that gets paid out every time you beat a level. 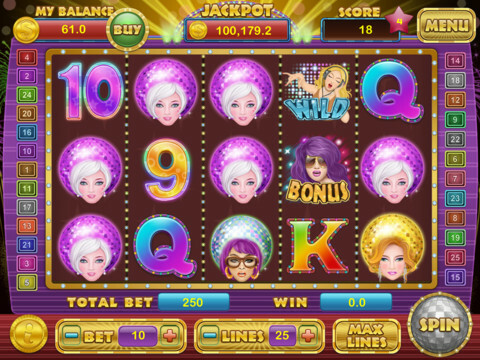 Graphics-wise, Slot Bonanza HD is pretty great. 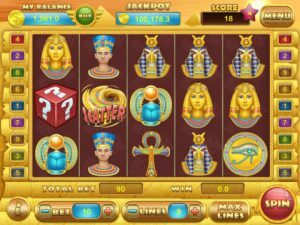 I don’t know why casino games and ancient Egypt aesthetics go hand in hand, but there is an Egyptian theme to one slot machine, which is great. There’s also “Disco Heat,” a classic Vegas look, and a jungle level. They’re a little goofy and ostentatious, but they each have a certain charm to them as well. If you want to play free slots for entertainment purposes only, Slot Bonanza HD is an iPad app that is worth adding to your collection. My only gripe: as a fan of the Western genre, I can’t help but wishing there was an actual “Bonanza” slot machine to play around with. 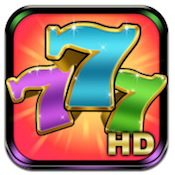 Slot Bonanza HDis compatible with iPad. It is also available for iPhone and requires iOS 4.3 or later.